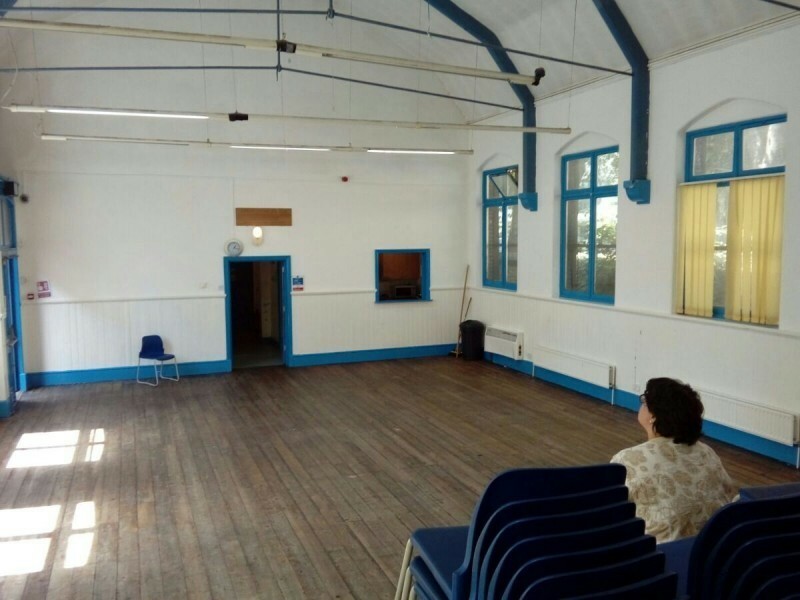 A comfortable and flexible space, the Trinity Centre Hall measures 40 ft by 30ft, with raised stage measuring 16 ft by 8ft..
•	Wheelchair accessible building and toilets. 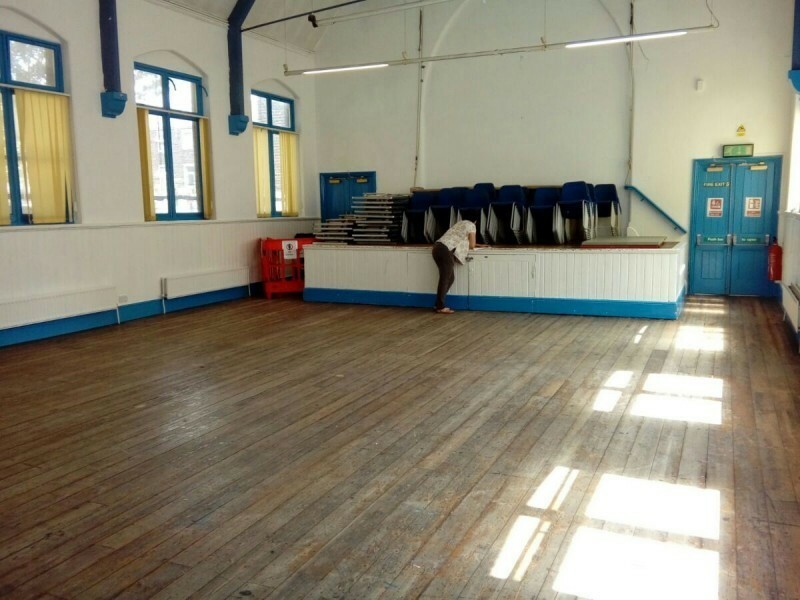 •	Wi-Fi accessible with stage for presentations shows etc. •	Kitchen with oven, microwave, hot water urn and fridge freezer. •	90 chairs, 14 six seating tables, 3 five seating tables and 3 two seating tables. 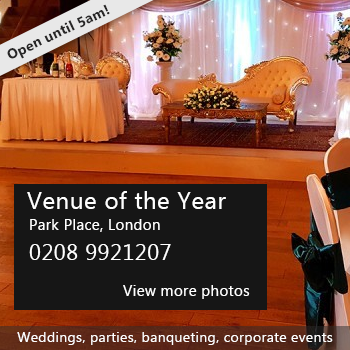 •	We don’t provide a catering service. However, you are welcome to bring your own. •	We do not have a bar/alcohol trading licence, so no alcohol can be sold on the premises. Hire Costs: £25 per hour. Rates are negotiable and can be reduced for long term hirers. Minimum hire period, 2 hours on a Monday to Friday. 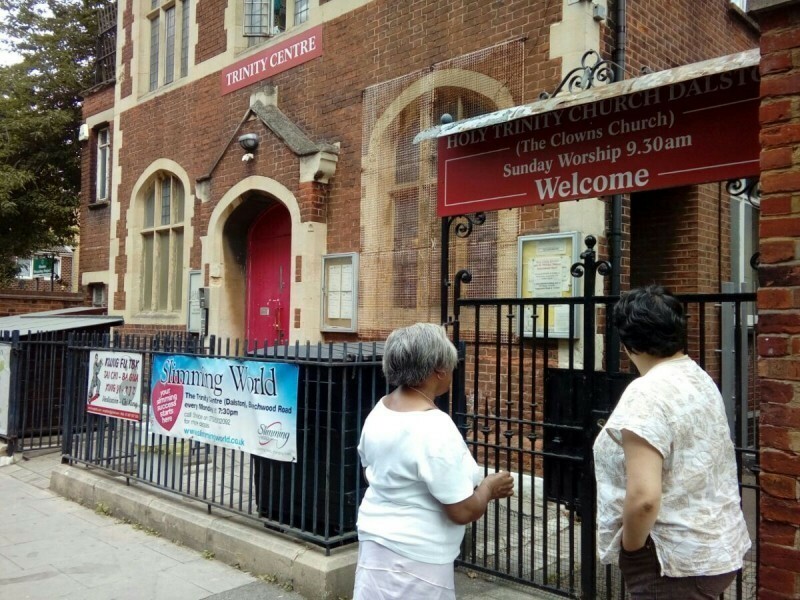 There have been 0 reviews of The Trinity Centre (Dalston). Perhaps some of the following halls within 5 miles of The Trinity Centre (Dalston) would also be of interest?